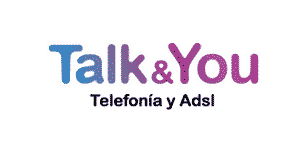 TDT provides a large number of Spanish digital channels via a TV aerial. It is the Spanish equivalent of the UKs “Freeview” service. There are no UK TV channels available on TDT. However, on many of the imported programmes from the UK and USA, the dubbed Spanish audio can be changed into the programmes original English audio. From 13th to 22nd January, countless events honouring the patron saint of the animals, Sant Antoni Abad, are held, and many bonfires stand in the squares and streets of the towns and cities of Alicante, Valencia and Castellón. From 16th to 18th January, an impressive pyre of 20 metres high and 12 metres in diameter is made in Canals. This is one of the largest in the world, but not the only one. In fact, in the province of Valencia all kinds of activities and liturgies are carried out, for example, as it happens in La Font d'En Carròs, or at Sagunto Street in Valencia. At this point and near it, there are traditional dances and a bonfire topped by a curious little pig is installed. 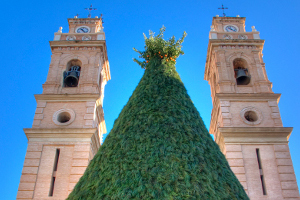 In Benissa (Alicante), these celebrations have been listed as Festivity of Local Tourist Interest, as in Betxí and Borriol (Castellón). Replacement of the SIP medical card will now cost patients 3€. According to a recent report the replacement of lost or defaced sip cards cost the department of health around 900,000 €. The new admin fee of 3 € which is already in place in Galicia and the Balearic Islands (where the charge is 10€) came into force in the Valencia comunidad from January 1st. There is no admin charge for a new application only on replacement or renew of the Health card, so keep it somewhere safe.